Our new e-book is the perfect companion for our quality software line: a step-by-step training guide that will teach you how to count cards using our software. 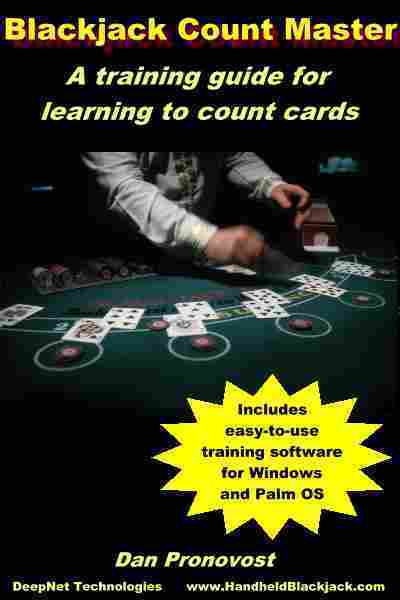 Over 100 pages including 15 targeted exercises using our Blackjack Counter and Blackjack Expert software, designed to guide you from the very beginnings of Basic Strategy to the most advanced techniques of card counting. You also get practical chapters on "Playing for Real" and "Fine Tuning your Game" that will help you make the transition from software to beating the casino. 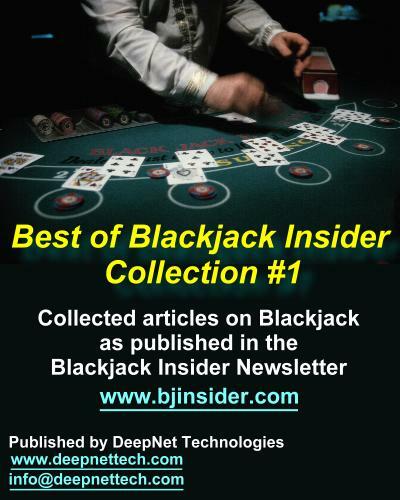 Powerful analysis and detailed blackjack simulations provide practical guidance on avoiding common pitfalls that plague beginners and experts alike. 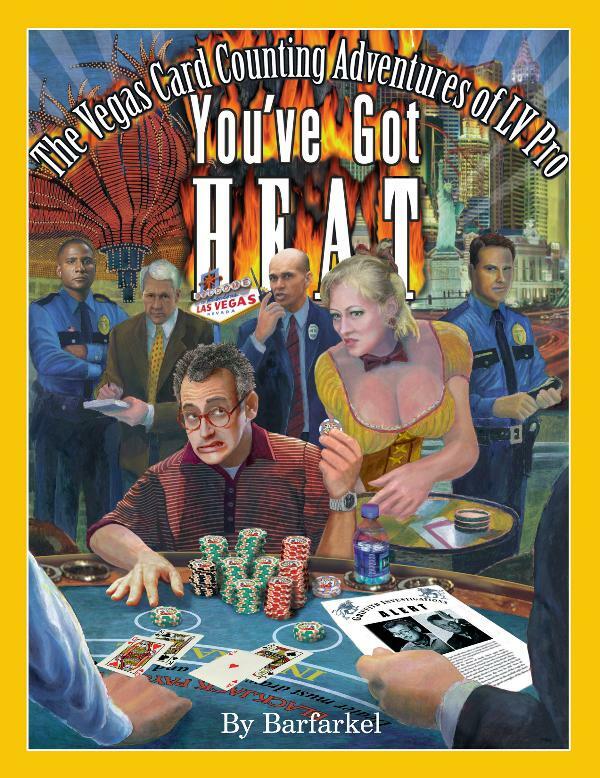 Even seasoned veterans can learn the weaknesses in their game and how to increase their edge over the casino. 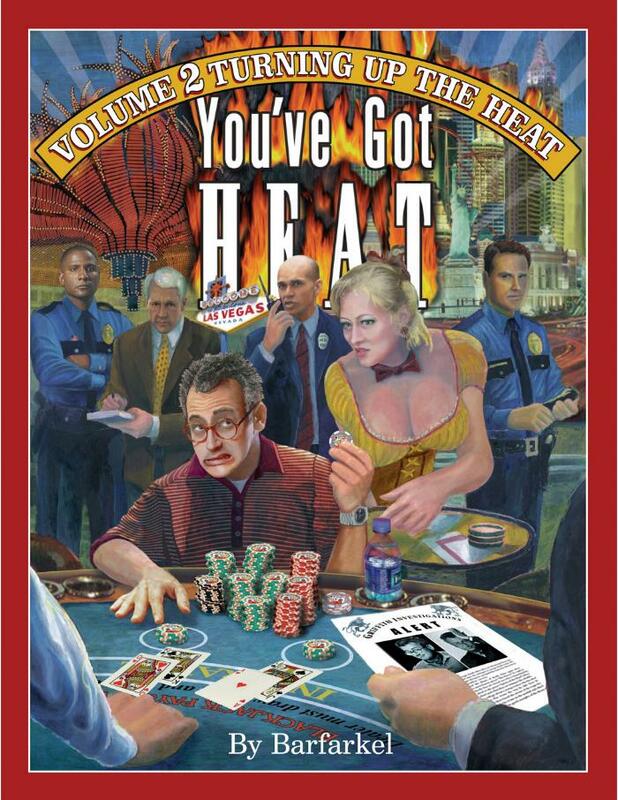 Bonus material includes "Double Deck Blackjack", audited basic strategy tables for two deck games with detailed performance metrics, and "Knock-Out", a head-to-head comparison of this popular unbalanced count system to the well-known High-Low balanced count system. No matter what count system you use, our training guide, combined with our Blackjack Counter and Expert software for any platform, will help you master the techniques necessary to get an edge over the casinos in blackjack. This e-book is provided in Adobe Acrobat format (PDF). You must have a registered/purchased copy of Blackjack Counter and Expert, or own one of our software bundles which include these programs. You will be able to download a zip file containing the PDF immediately after you complete your purchase.